If you're looking for more than just the box sleeve itself then look towards our tray and sleeve packaging option which provides a neat and professional solution to your packaging needs. With our tray and sleeve design your product can achieve that high-quality grade look it needs to stand above the competition at cost-friendly prices. Our tray and sleeve packaging are a stylistic and elegant way to making your product look the best it can be as it’s practical design and professional-grade material can give your product the edge in marketing. 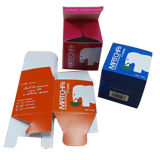 If you have any specific ideas in mind then Box Printing Company can easily further personalize your custom packaging. 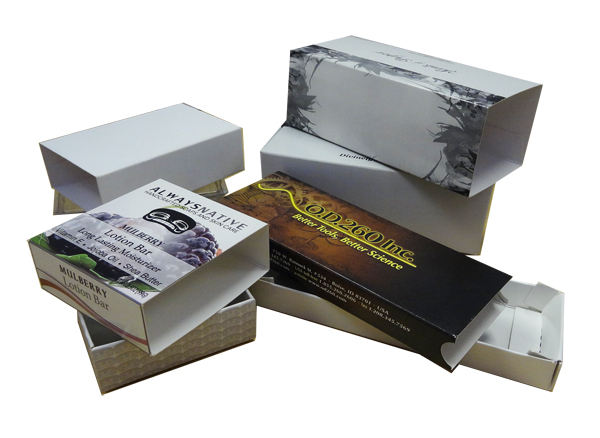 With our tray and sleeve option you can have an all in one answer to packaging your product.